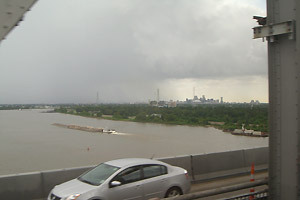 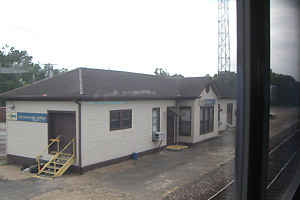 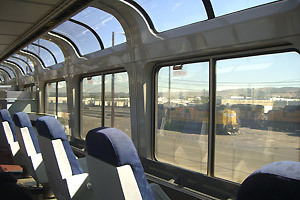 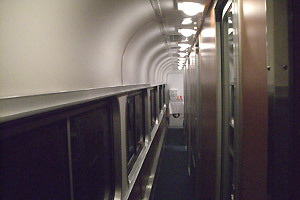 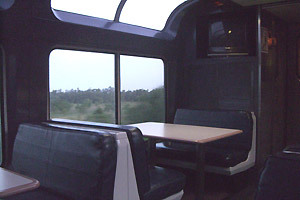 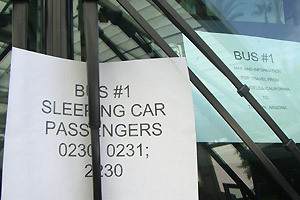 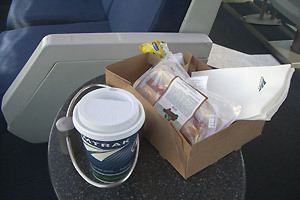 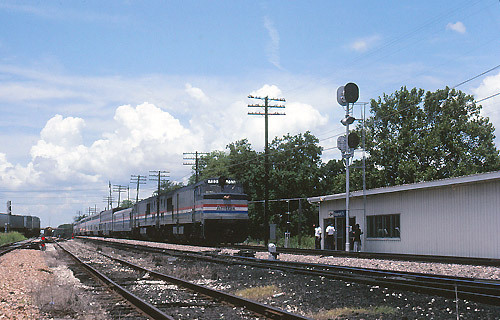 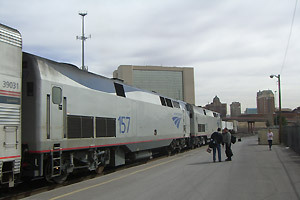 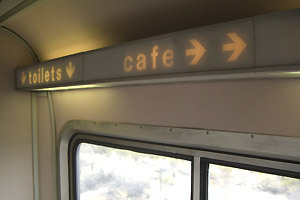 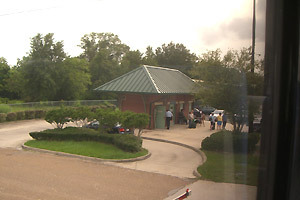 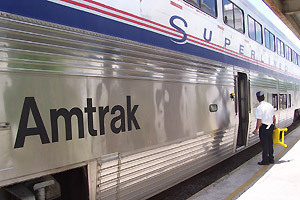 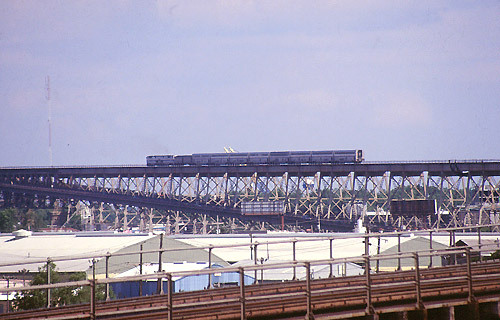 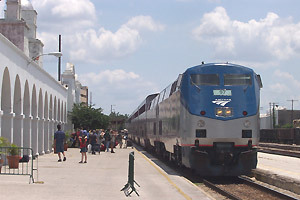 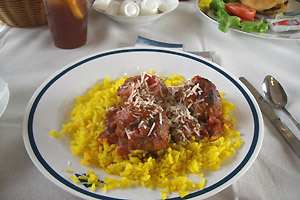 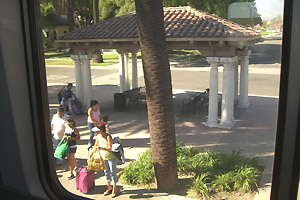 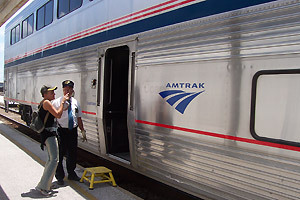 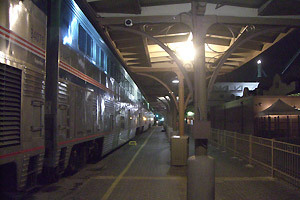 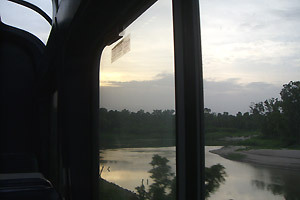 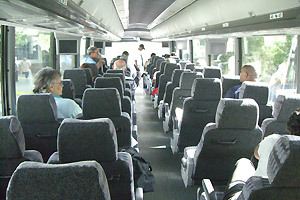 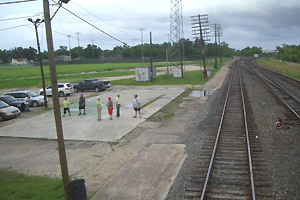 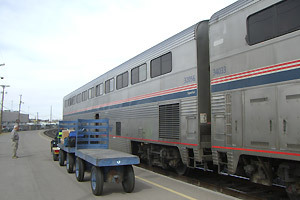 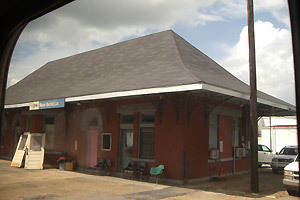 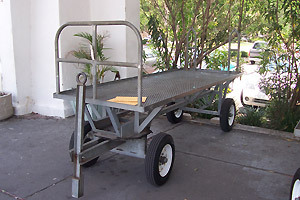 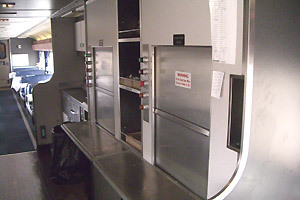 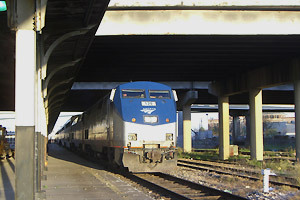 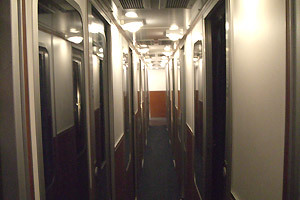 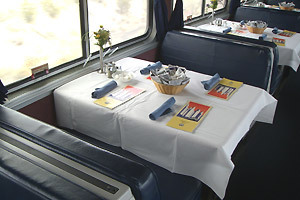 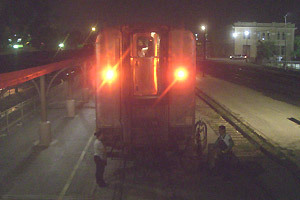 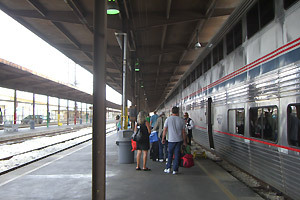 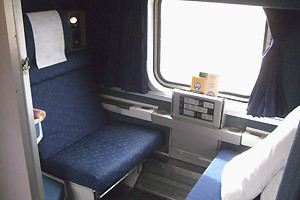 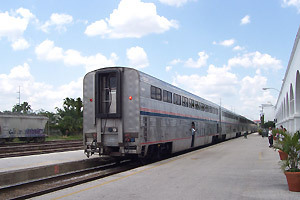 The service of Sunset Limited east of New Orleans (between Orlando, FL and New Orleans, LA) has been suspended since 2005. 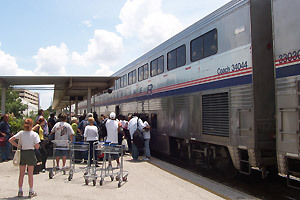 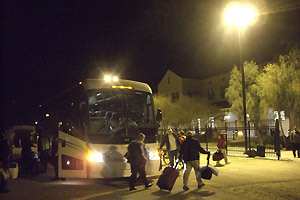 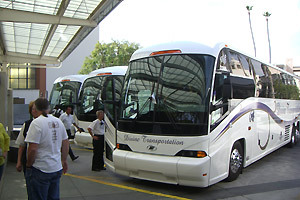 Note: The service between Orlando, FL and New Orleans, LA is suspended. 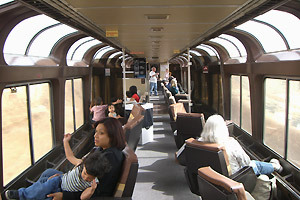 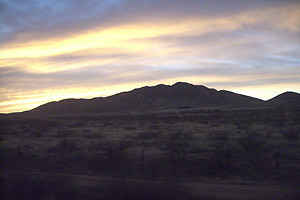 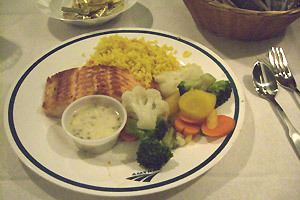 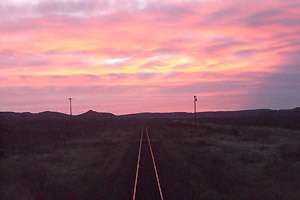 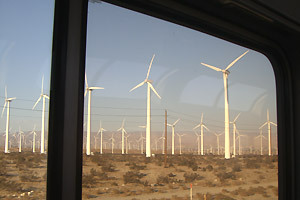 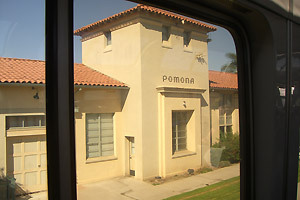 Sunset Limited Train#1 - All Aboroad! 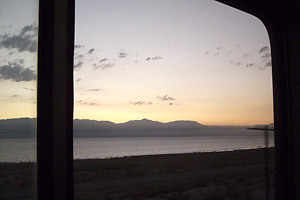 I hope seeing Sunset Limited again.